Botanical names Curcuma longa L.
Description / Color / Consistency Pale yellow to orange-yellow liquid. Aromatic Summary / Note / Strength of Aroma A base note with a medium aroma, Turmeric Essential Oil has the same fragrant woody scent as the powdered spice used in Eastern cuisine. 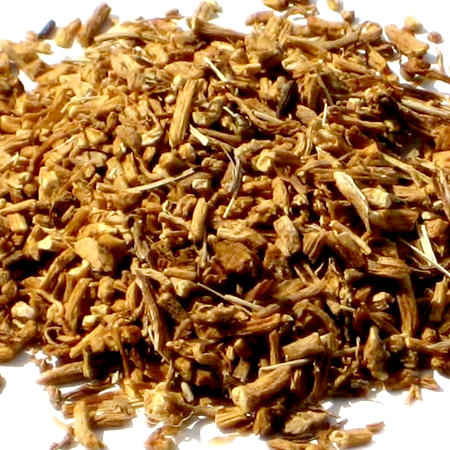 Blends With Ginger, Clove Bud, Cinnamon Bark, Nutmeg and Clary Sage. Turmeric (Curcuma longa) is a perennial herbaceous plant from the Zingiberaceae family, the same plant family as ginger. 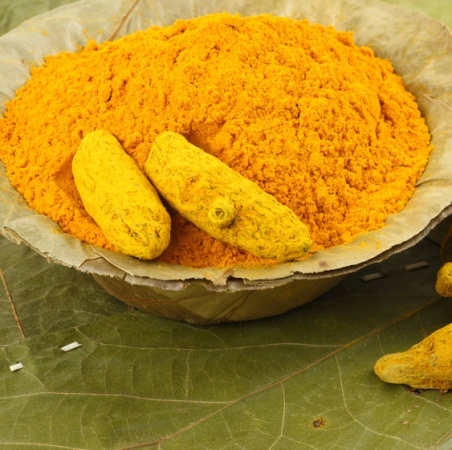 The word “turmeric” comes from the Latin “terra merita” meaning meritorious or sacred earth. The aroma of turmeric essential oil is very much like the freshly cut root − rather spicy, a little sweet, with undertones of earthy and woodsy. 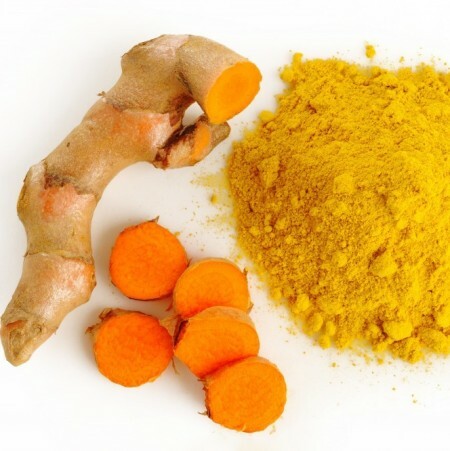 Both powdered turmeric spice and turmeric essential oil are a bright yellow or orange in color due to the pigment curcumin. 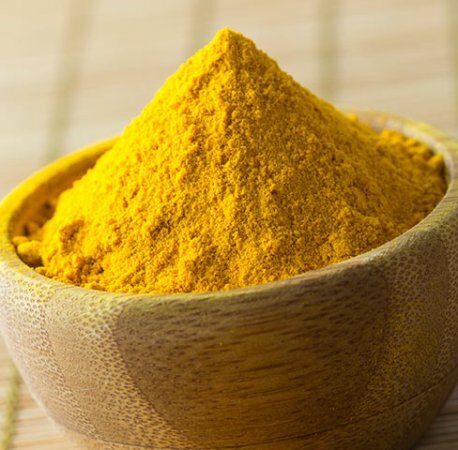 Curcumin is one of the principal healthy components of turmeric and is what gives the color to curries and mustard and is even used for dyeing fabric. Turmeric has been used in Asia for thousands of years and is a major part of Ayurveda, Siddha medicine, Unani and traditional Chinese medicine .It was first used as a day, and then later for its medicinal properties. Turmeric is one of the key ingredients in many Asian dishes, imparting a mustard-like, earthy aroma and pungent, slightly bitter flavor to foods. As with most essential oils, there are some side effects to turmeric oil, due to its potency and concentration of organic compounds. These side effects include skin irritation, stomach upset, nausea, hypotension, and inflammation, particularly on membranes, such as the eyes or mouth. 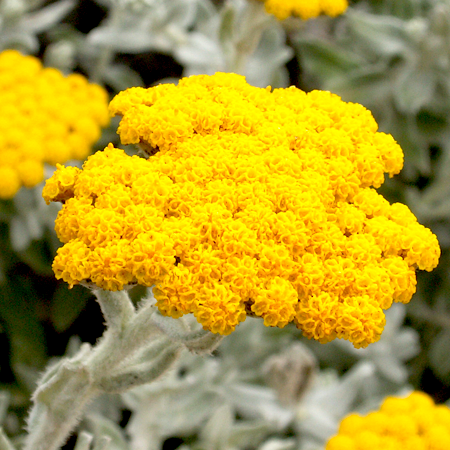 Adverse skin reactions Undiluted turmeric rhizome oil was slightly irritating to rabbits, but was not irritating to mice; tested at 4% on 25 volunteers it was neither irritating nor sensitizing. It is non-phototoxic. Cardiovascular effects A turmeric oil with 45.0–58.0% ar-turmerone dose-dependently inhibited glucosidase enzymes more effectively than the antidiabetic drug acarbose. Acute toxicity, animal Non-toxic. 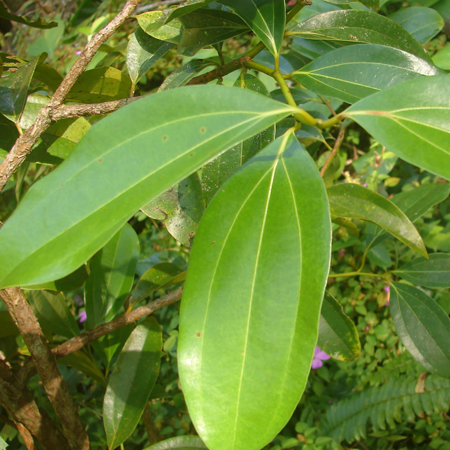 Turmeric rhizome oil acute oral LD50 in rats >5 g/kg; acute dermal LD50 in rabbits >5 g/kg. Subchronic toxicity, human: Turmeric rhizome oil was orally administered to eight volunteers at 0.2 mL 3 times daily for one month, followed by 1.0 mL per day in three divided doses for 2 further months. 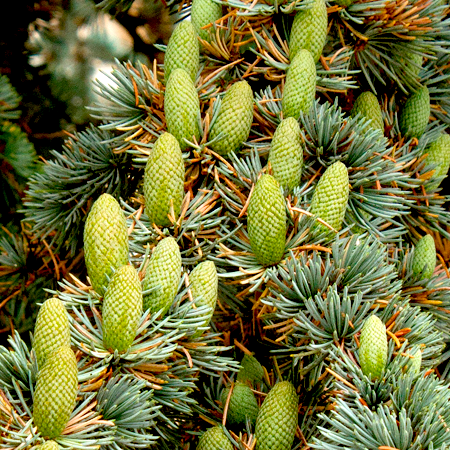 One developed a rash on the trunk on the second day; this became worse on the seveth day, and the volunteer dropped out of the study. The rash subsequently resolved. In the remaining seven volunteers, compared to baseline measurements, there were no significant changes in heart rate, blood pressure, body weight, hematological tests liver function tests or kidney function tests. In lipid profile testing, six volunteers showed no change in fasting sugar, cholesterol, triglycerides, HDL or LDL. In one volunteer, tricglycerides and LDL were normal at 4 weeks, but elevated at 12 weeks. Levels had returned to normal one month after discontinuing the turmeric oil. There was no change in the menstrual pattern of the three female volunteers. The turmeric oil used in this study contained 59% turmeroneþar- turmerone, and 25% zingiberene. Antioxidant/pro-oxidant activity Turmeric rhizome oil has demonstrated significant antioxidant and DPPH radical scavenging activity. 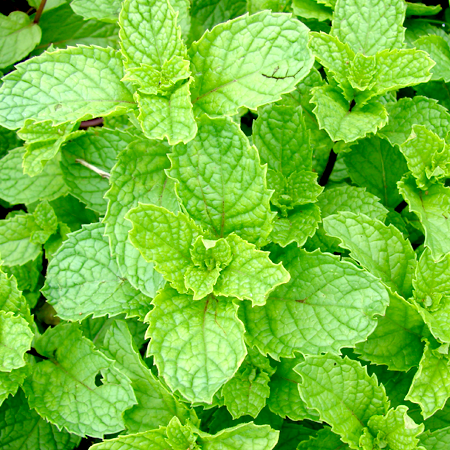 The essential oil counteracted oxidative stress in rats, reducing ROS in brain tissue. 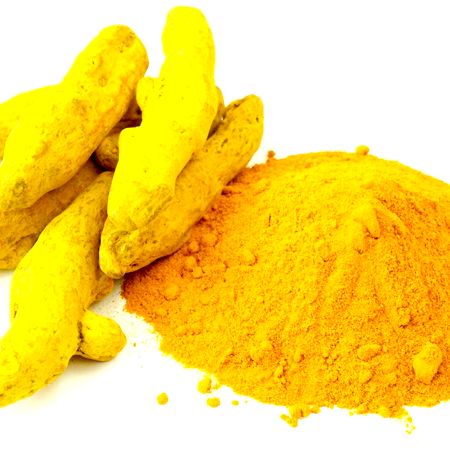 Carcinogenic/anticarcinogenic potential Turmeric rhizome oil was markedly antimutagenic against sodium azide in the Ames test, and showed a possibly related antioxidant activity. 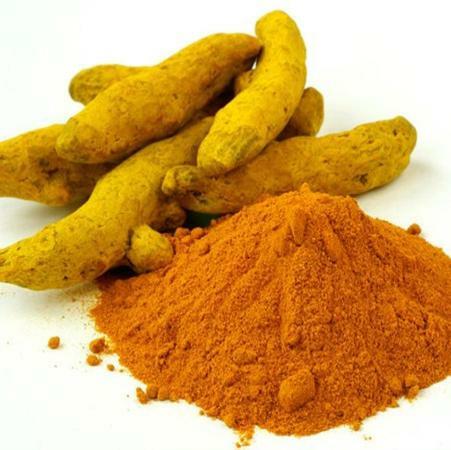 Turmeric rhizome oil was active against human mouth epidermal carcinoma cells and mouse leukemia cells, with respective IC50 values of 1.088 and 0.084 mg/mL. Turmeric rhizome oil contains no known carcinogens. b-Sesquiphellandrene, ar-turmerone and a-caryophyllene display anticarcinogenic activity. Curcumin, present in turmeric rhizomes, oleoresin and CO2 extract, has not been reported in the essential oil. Curcumin is an orange/yellow compound possessing notable anticarcinogenic activity.